bluechem’s powermaxx Motorcycle Fuel System Cleaner for 4-stroke motorcycles removes all contamination from the entire fuel system and provides a clean and powerful combustion. 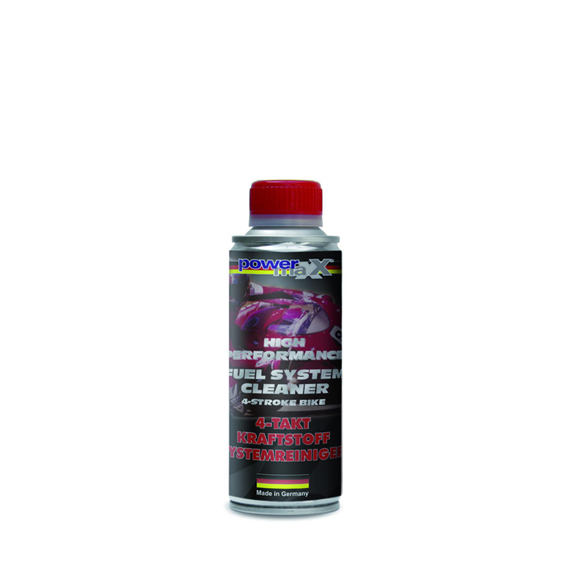 It also optimizes fuel efficiency, emulsifies condensed water, and smoothly burns it out through the exhaust. 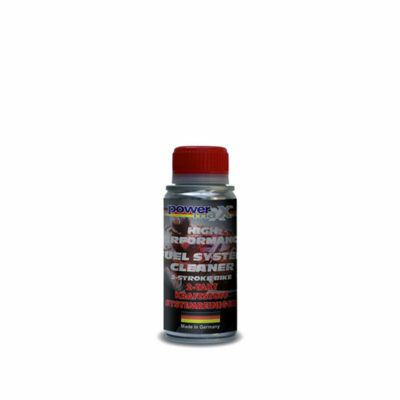 Guarantees best performance for all 4-stroke motorcycles engines. The Motorcycle Fuel System Cleaner is for 4 stroke bikes, just pour into the fuel tank regularly before fueling every 3 to 4 months. 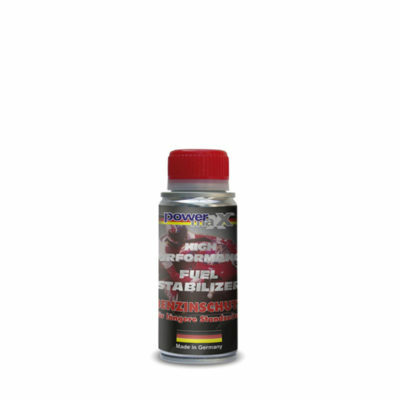 Note: This product is a cleaning liquid and not a fuel substitute and should be used only in well ventilated areas. Keep away from any open flames, keep out of children’s reach, and absolutely no smoking! 200ml is sufficient for filling up the fuel tank. Works while riding on the motorcycle.